Welcome to a fascinating world! 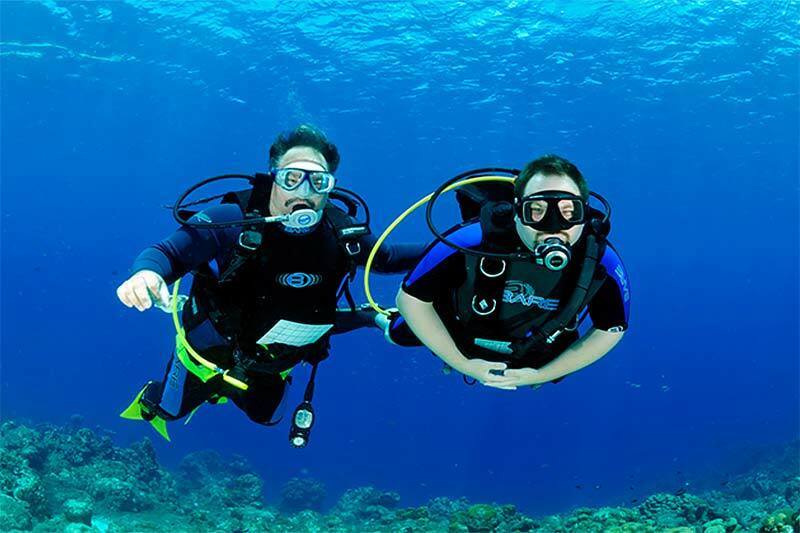 Discover Scuba Diving is a half day program for beginners – a unique opportunity for you to live the scuba experience. Starting with a short video explaining the basics of scuba you will then be given a full briefing by an experienced instructor. The instructor will then show you how to set up your scuba gear and get ready for the fun part. Try dive for complete beginners. No experience required. The adrenaline rush, the hiss of the air, the bubbles. Before you know it you will be in the shallows practicing a few simple skills and then into the sea to enjoy your first open water dive. Be amazed by the underwater world that opens up around you. It’s full of life, light and movement and you can be part of it. Get ready for those first amazing underwater breaths. 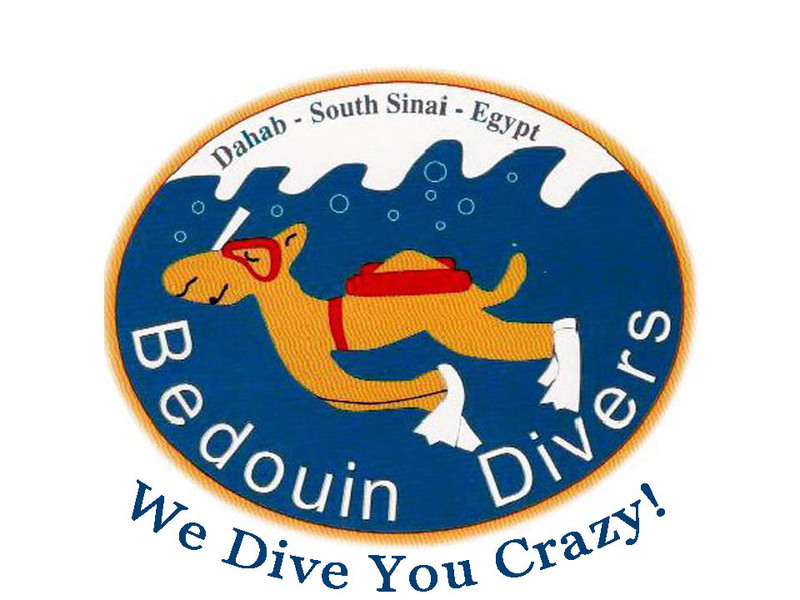 The great thing about taking Discover Scuba in Dahab is that there is so much marine life. You will see many different kinds of colourful fish and corals. The fish will be almost close enough to touch.